WiderPool has developed a platform with an algorithm for matching early stage techs with corporates. The platform provides corporate executives and tech leaders access to continuous collaboration and learning through the experience, reaching thousands of startups and early stage companies. We bring Tech, Communities and Capital Opportunities into one global innovation ecosystem. WiderPool has access to the most important network of CIOs who need to evolve their current mission of ownership of IT/Systems. The new model calls for leveraging newer technologies with more agile solutions for business users, facilitating new functionalities for their products. It delivers a lower cost of acquisition, access to expertise and data analysis of corporate innovation needs. WiderPool was created and spun out of Singularity University. It is the latest addition to the growing ExO movement that includes organizations and communities committed to re-architecting institutions that aren’t able to adapt by themselves to the rapid pace of technological change. 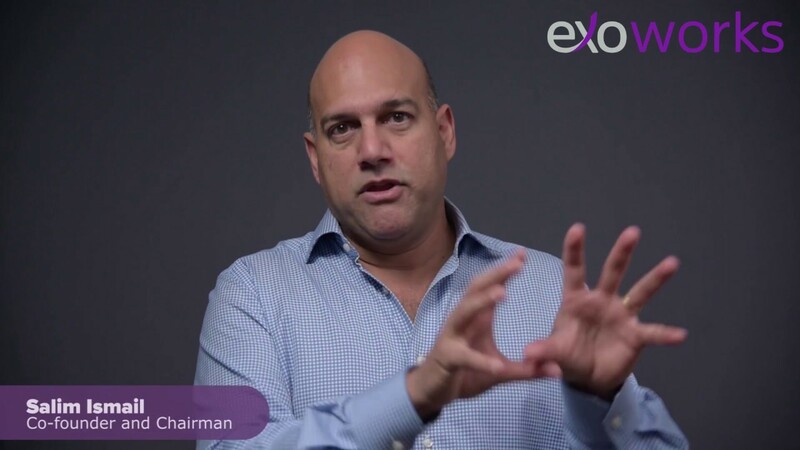 "It’s deeply gratifying to have organizations with similar goals for helping society absorb and thrive within the massive changes taking place as a result of transformative technologies join our efforts," said Salim Ismail, founder ExO Foundation.